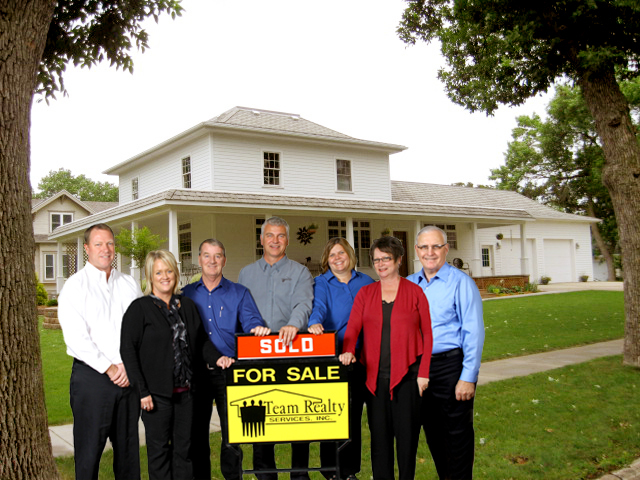 The TEAM has been providing real estate services in Sioux Center, Hull, and the Sioux County area since 1993. Our friendly and professional Realtors are available to assist you in finding a house, commercial property, livestock confinement, farmland or an acreage. We are serious about making you our “Customer For Life”. We go the extra mile to provide you with the real estate services of unparalleled quality. We look forward to managing all of the details of selling or buying your most valuable asset. Our unique combination of expertise, advanced technology, and dedication provides no better choice for homes and other real estates in Sioux Center, Hull and the Sioux County area. Check out our listings on Facebook ! Team Realty shared a link.